As we enter the holiday season, the need for food is at an all time high and it is time to replenish the food closet shelves. The Davis Enterprise & The Davis Real Estate Community proudly support this food drive in honor of STEAC (Short Term Emergency Aid Committee). If you would like to participate, please leave a bag of non-perishable food on your driveway by 9:00 am Saturday, November 10th. A check to STEAC or cash donation is also very much appreciated! 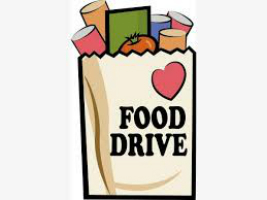 If you are not available to leave a bag on your driveway, you can drop off your non-perishable items at First Street Real Estate, located at 423 1st Street or RE/MAX Gold, located at 408 2nd Street before Friday, November 9th.